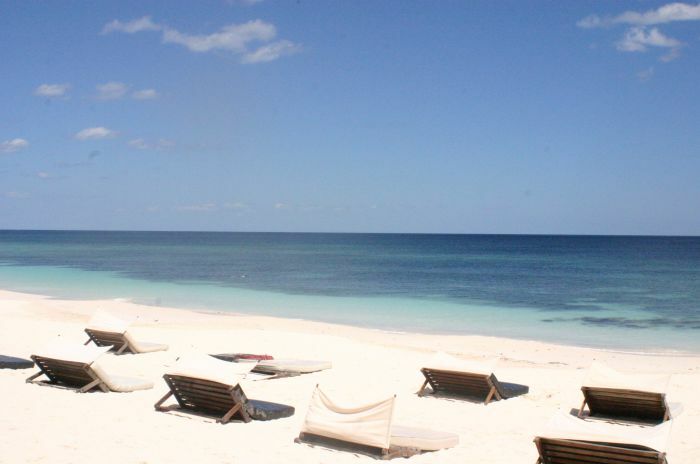 We offer all you're looking for on the Riviera Maya. 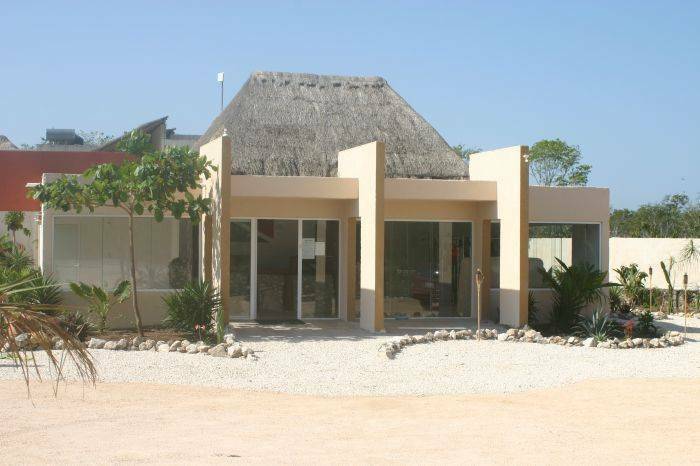 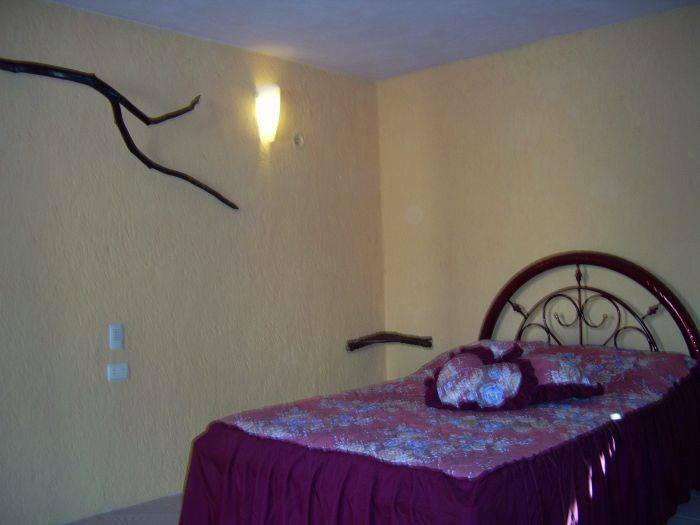 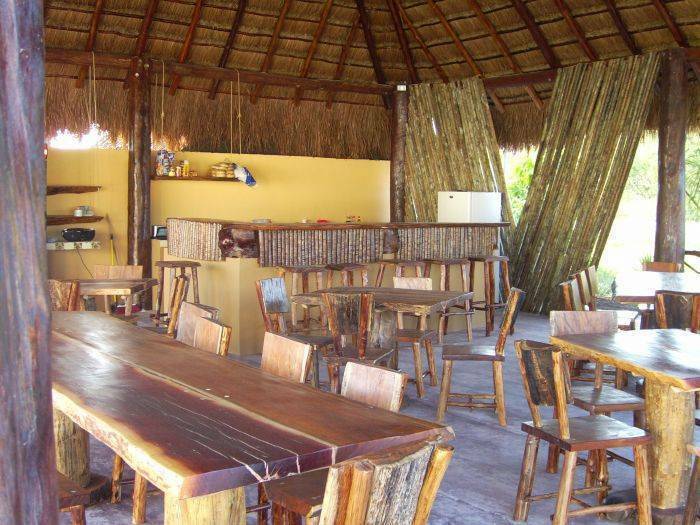 As the cheapest hotel and dive center in total Tulum are you ad the right place with us. 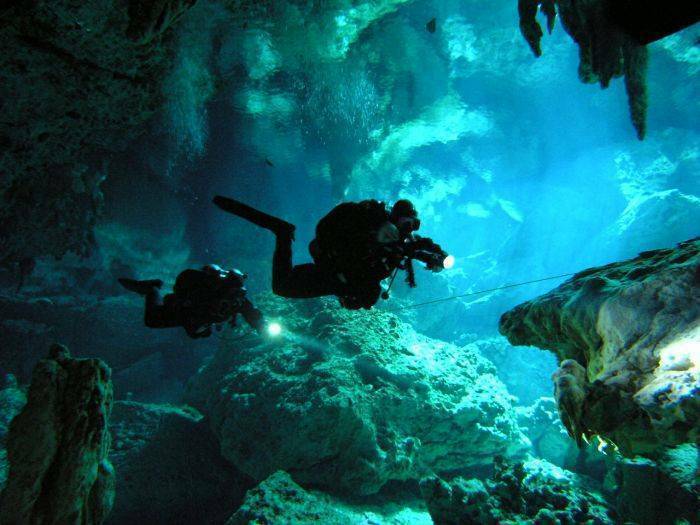 we go out diving and snorkeling on a daily base, also we offer you all kinds of sight seeing tours. 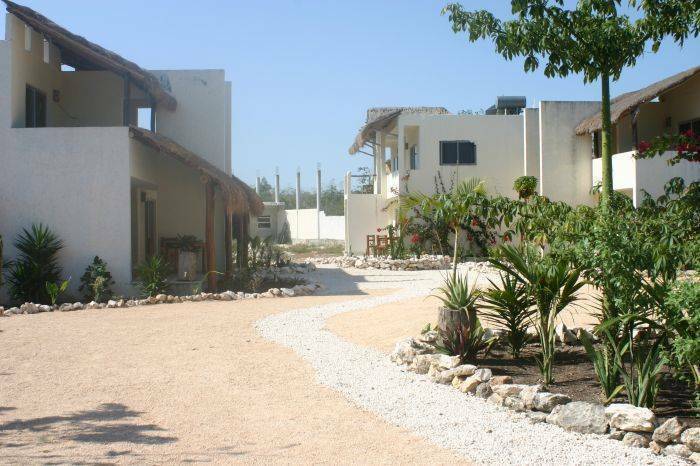 coming from Playa del Carmen, drive all the way true town, just passed the only gasoline station on this side of town, are we locaded on the left side.